Surfers Against Sewage is a marine conservation charity working with communities to protect oceans, waves, beaches and marine life. They are a grassroots movement that has grown into one of the UK’s most active and successful environmental charities. Ten percent of every sale of this limited edition Porthcurno 14oz Ecoffee Cup goes to supporting Surfers Against Sewage. Each year over 300 billion single-use cups are manufactured. Due to their plastic content, 99% will never be recycled. That’s why we created the Surfers Against Sewage Porthcurno 14oz Ecoffee Cup. 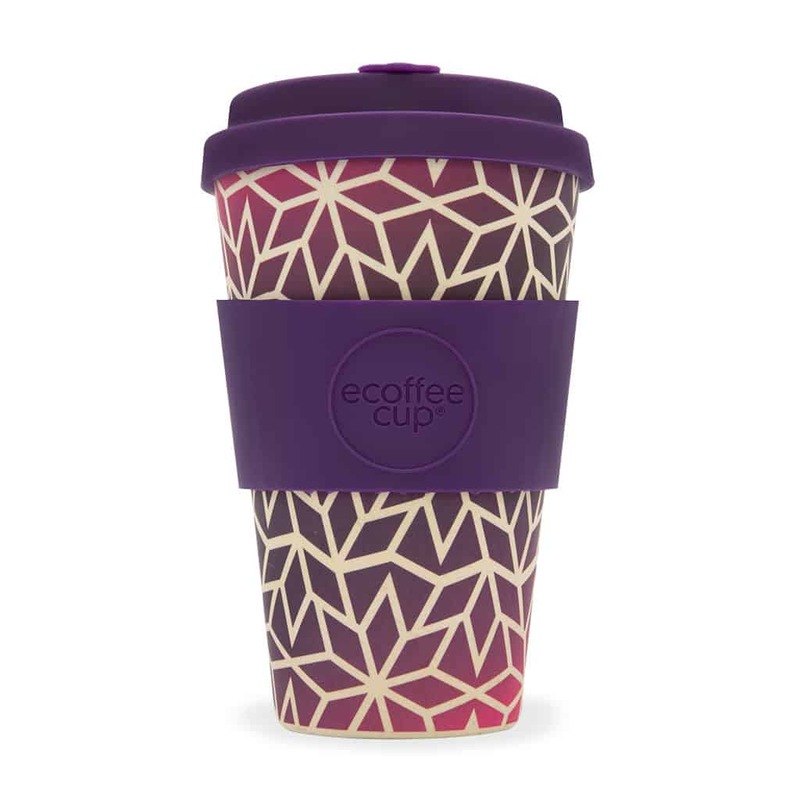 Light, bright and beautiful to drink from, with no plastic after-taste, with Ecoffee Cup there is No Excuse For Single-Use. Choose to Re-use.